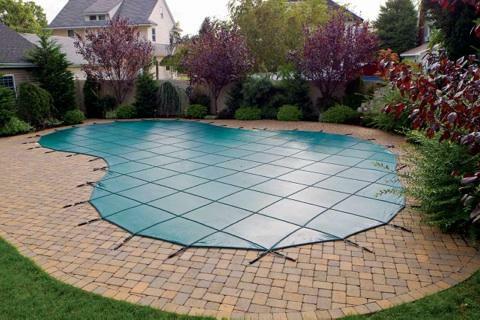 We sell and install swimming pool safety covers made by Latham in Florence, Sumter, Manning and the surrounding areas. 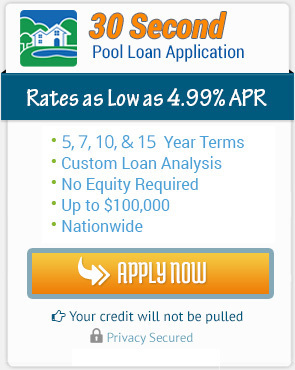 You can choose from green, blue, tan & gray colors. 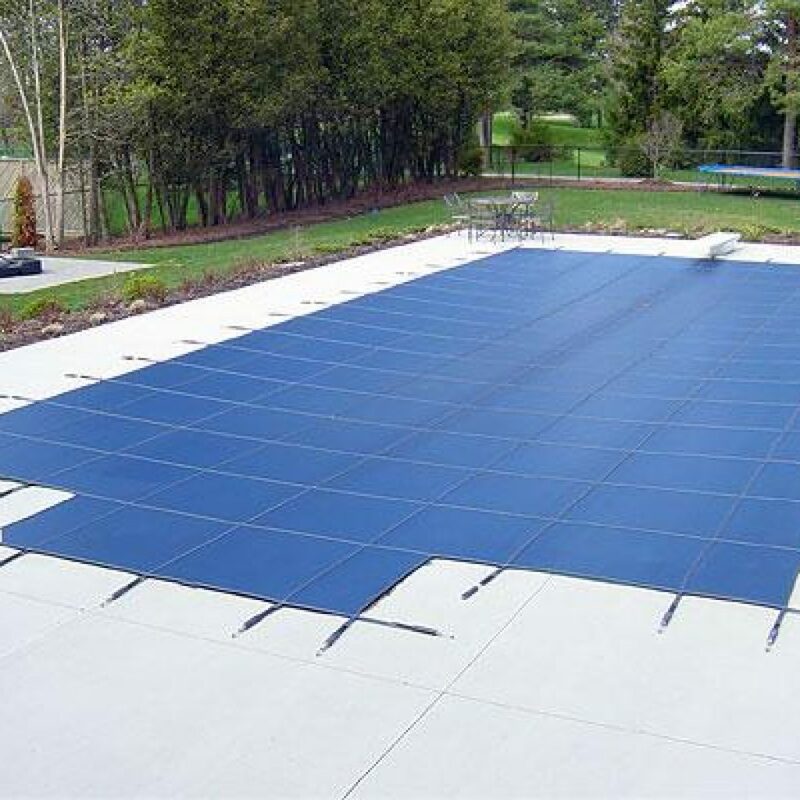 When you purchase a safety cover, we include a closing kit and installation for free. 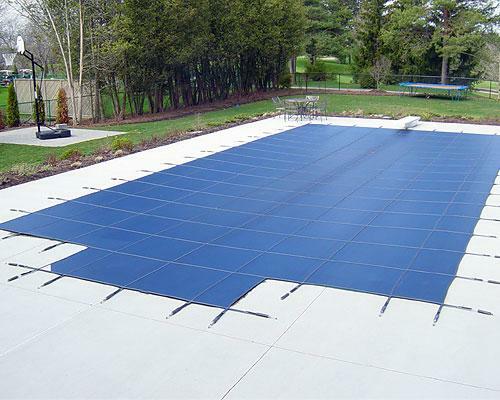 In order to install a safety cover you must have at least 3 feet of concrete around the pool to install the anchors. 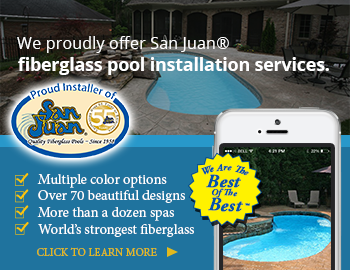 Each cover is a special order item to custom fit your pool. We will come out to measure for it. 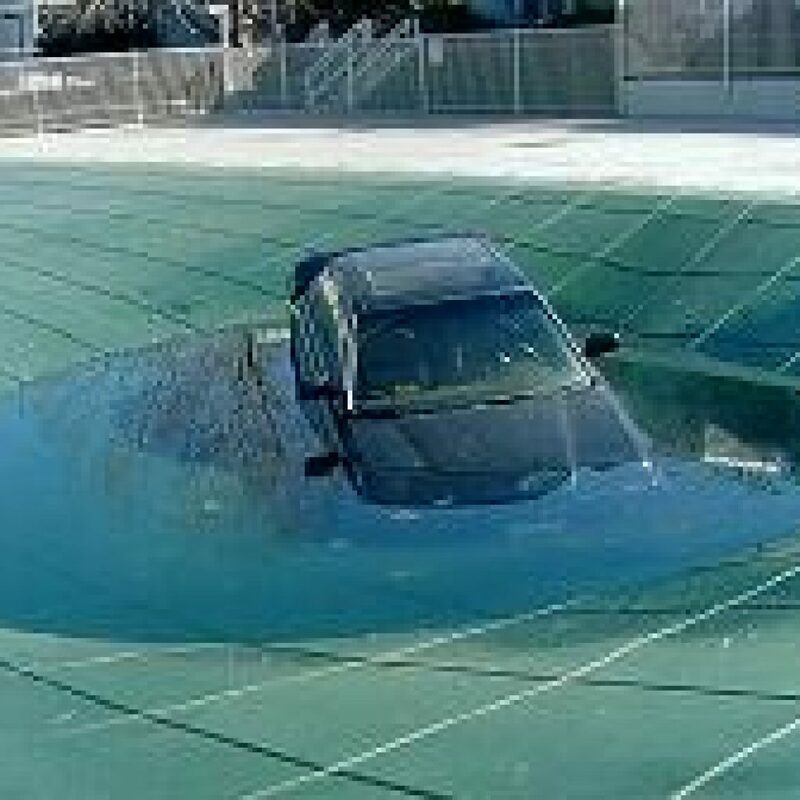 You can also run the pool pump with the safety cover on it in order to keep the water from turning green in the winter. 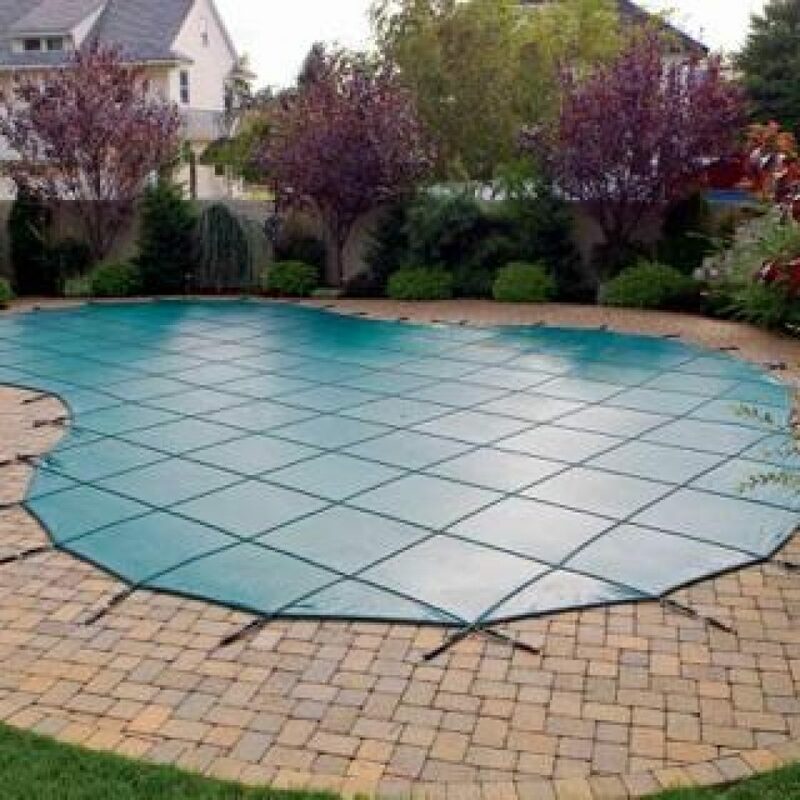 Once the swimming pool safety cover is anchored down the rainwater can go through the mesh leaving leaves and trash out of your pool and on top of the cover so you can just use a blower to get them off. 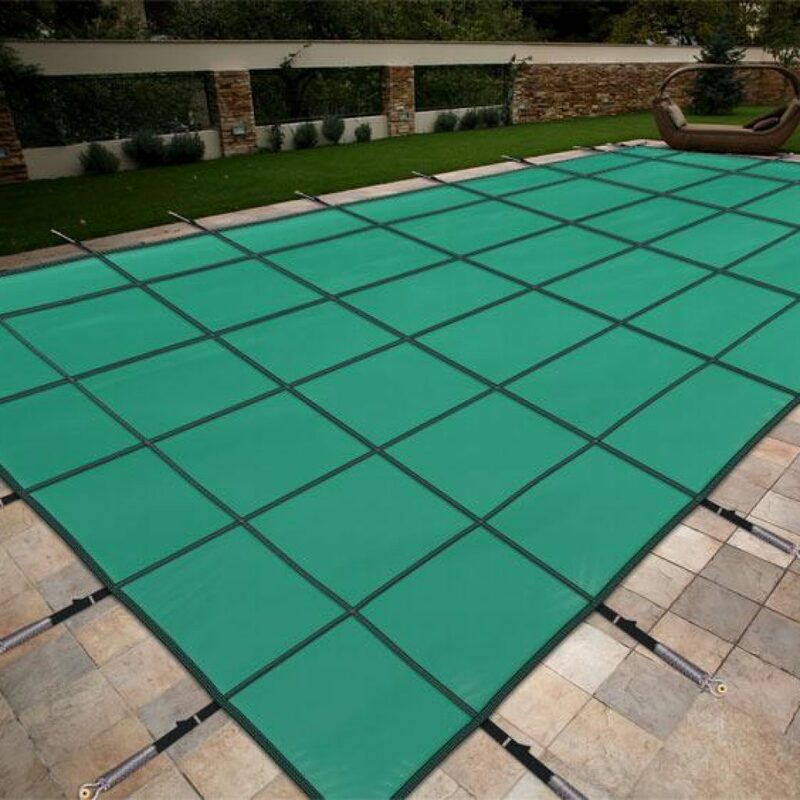 Why do I need a Pool Safety Cover for My Pool? 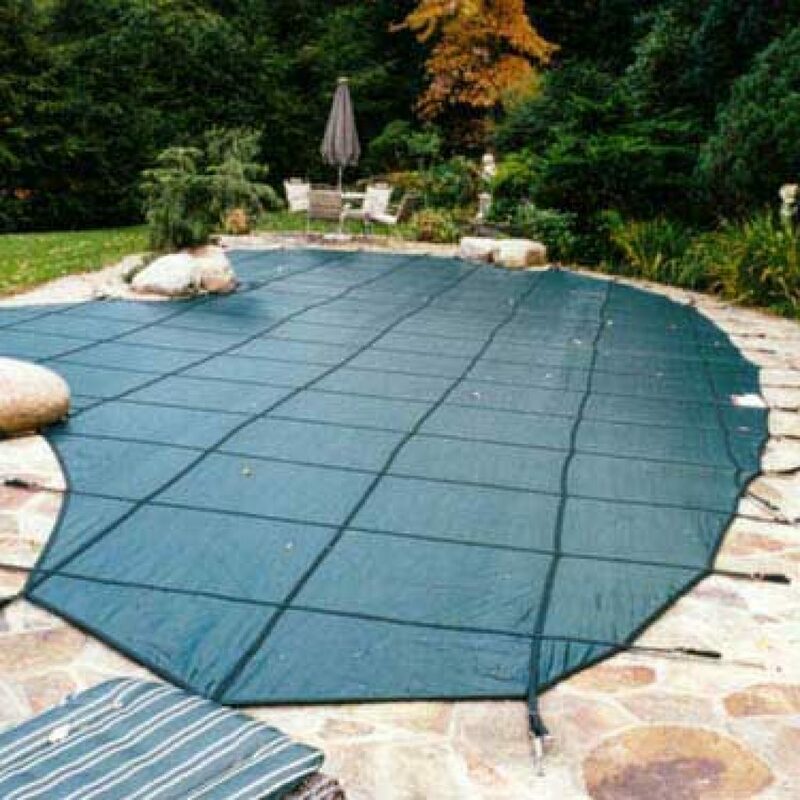 Did you know that installing a tarp over your pool instead of an actual durable safety cover is dangerous? The reason it is so dangerous is because people and pets can die when they try to walk on it. They think it is strong, and then they fall in the water with the tarp coming down on them . 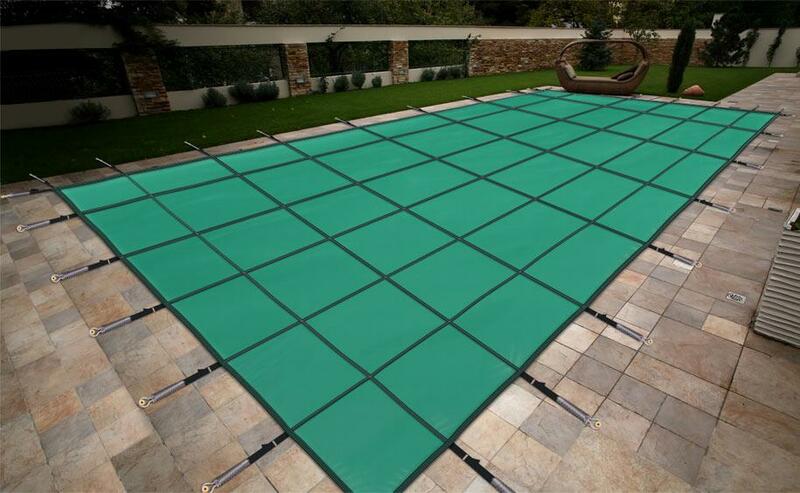 With a safety cover, it has straps with springs that hook onto the pool deck (concrete around your pool). When installed properly, no one should get hurt. Remember to always put safety first for you and your family. 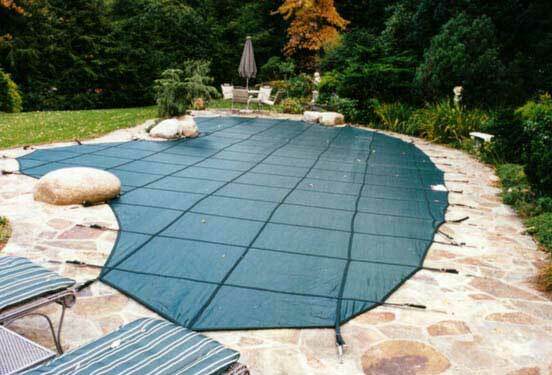 Don’t risk a life by putting a tarp over your pool. A safety cover by Latham is very durable and we have many sample colors to choose from. Not only is it safer than a tarp but the rainwater goes through the mesh, leaving leaves and trash on top so you can blow off. 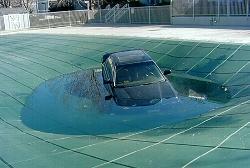 When leaves and trash get on top of the tarp, and it gets to heavy, the tarp will start sinking into the pool. 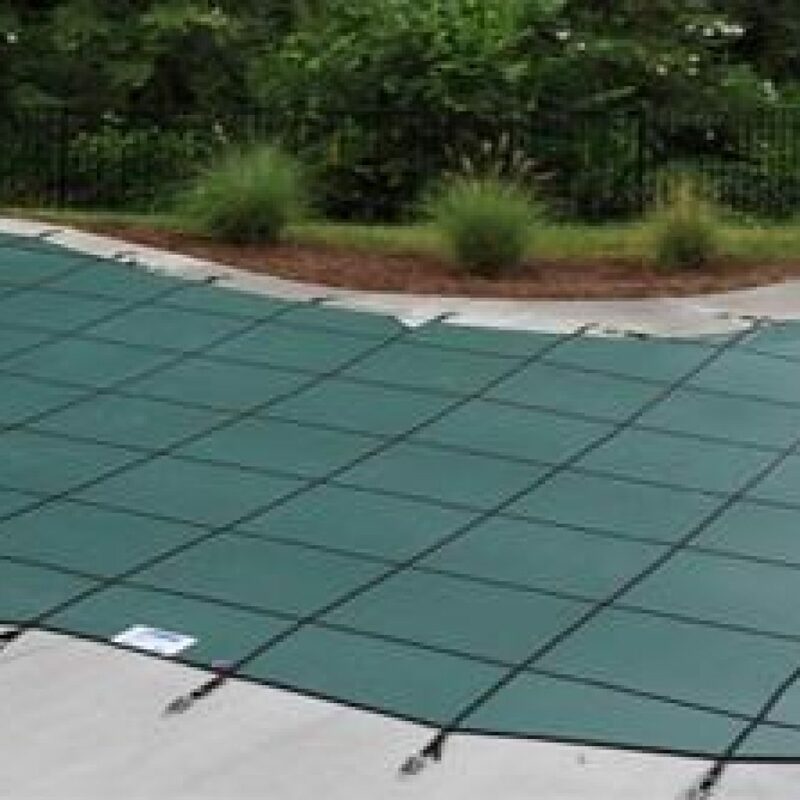 If you decide not to cover your Sumter, SC swimming pool during the winter with a safety cover, then let us keep it cleaned all year long on a weekly basis.